Samsung Galaxy S9 and Galaxy S9+ are great smartphones with impressive hardware specifications, but they do have some software issues that you might have come across. According to many users on forums and Samsung support pages; there are notifications and Wi-Fi issues on these flagship models. Here are some quick tips on how to fix Galaxy S9 notification issues. The majority of issues are solved by magic when you reboot your smartphone because the Android operating system and its cache memory will be cleared when you turn off and turn on your Galaxy S9. 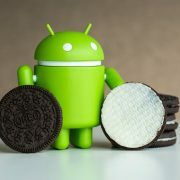 The issue is related to the newest version of the Android OS and Samsung’s own software skin on top of it. While it is not guaranteed that a reboot will immediately fix your notification issues, there is a chance that it might work well for some of the users. Factory reset should be the last resort because you will lose most of your data and may have to restore them from the cloud, besides logging into a dozen apps to get your phone working. Before you try it out, do a wipe cache partition. It should be done in two phases to see if it fixes your issue. After extensively trying multiple methods, some users have suggested that this particular method has solved the problem on their Galaxy S9+ and S9 phones. The Android Doze is a feature designed to stop apps from draining the battery and to put them to sleep whenever possible. At times, it could be stopping apps from sending notifications when you receive a new message or email. The notifications badges are a total mess on Samsung phones now and users are trying to identify whether it is an Android issue or a Samsung issue. 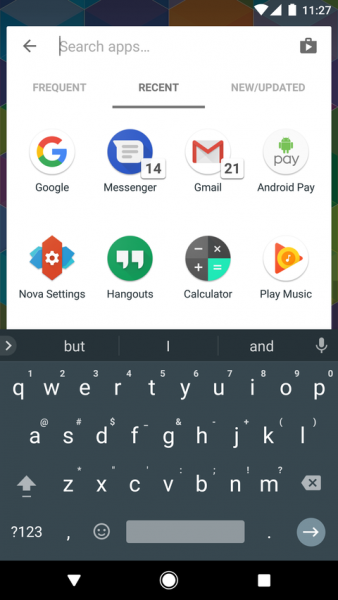 With Android P right around the corner, these problems may be solved, but you do need a quick solution. App icons no longer show how many missed calls, messages or notifications. It might get fixed when you uninstall the app completely from your phone once and reinstall it from the Google Play Store. Nova Launcher is one of the oldest and the most popular launchers out there. Installing a third party launcher over the stock launcher is one of the best ways to fix galaxy s9 notification issues tips that you could find. After going through tens of positive feedback from users on multiple forums, it looks like another stock launcher to help you in receiving notification badges for all your apps until Samsung is ready to roll out a software update. There are over a dozen Android launchers available on the Google Play Store. Most are free and the premium versions aren’t expensive either. You can choose any, but Nova launcher does have the feature to turn on notification badges for all popular apps which should immediately solve the problem. The Samsung Galaxy S9 and Galaxy S9+ notification issues are commonly found in all their phones due to software bugs. Most users are annoyed by this because they don’t receive timely updates from their WhatsApp and Gmail apps, which are the most widely used applications for communication. 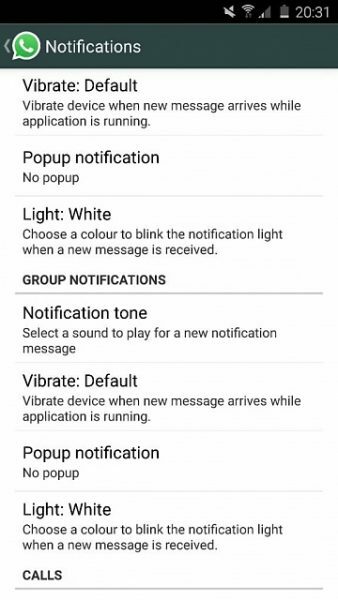 You can consider tweaking your notifications settings for WhatsApp and it might fix it for the particular app. After having tried all the available options, the one thing that’s still left is to factory reset your device. It will immediately delete all your local data, SMS and user logins in all your installed apps. A fresh Samsung Galaxy S9 is what you get once the reset is complete and it might take hours to get it to your usual working state. Once it is done, install only the most essential apps as there is always a chance that a rogue app could be affecting your settings. You can continue to use your phone without notification issues until Samsung rolls down a new software update for your Android OS. Samsung releases OTA updates from time to time. Install them as soon as they are available, as the developers are already working on a possible fix for this problem. The update will fix both the notification and the Wi-Fi issues that Galaxy S9 users are facing for a couple of months now. You can also try to call your cellular service provider or Samsung’s customer care to know when a new update will be rolled out. 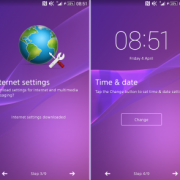 The guide aims to help users find a way on how to fix Samsung Galaxy S9 notification issues and one or the other option should give you the answer you are looking for. 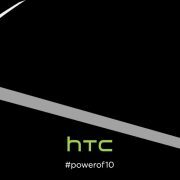 It is a great phone without questions and software issues will eventually be ironed out by the manufacturer. However, since you need a quick solution, you can use alternative launchers, manually force apps to notify in different methods until it is sorted out officially. I had the problem with my notifications also. No sound when receiving my email or blue light. I tried most everything above Except the factory reset..And today is day 2 and my problem is fixed. I have my mobile sync to my desk top..so going to my desk top I went to my Google account checked my personal info. 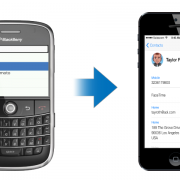 data and personalization, security..etc Toggle off and back on..When I got to my phone number for my mobile. Re-Entered my number even thou it was still showing and heard a notice for an email and my blue light is working. This worked for me and could work for others before anyone factory resets their mobiles…Good Luck!